Hey everyone! I have been really busy lately, so I haven’t blogged in a while. I live in Boston – and with all that happened, I think blogging would be good for me right now. I need something that is cathartic. I have been working on projects all day trying to get my mind off of everything. I forgot to write about a lecture and reception I went to a couple weeks ago, so I guess this would be the best time to write about it! The Earth and Planetary Sciences exhibit at the Harvard Museum of Natural History was recently overhauled, and a friend of mine invited me to the reception for members that followed a fantastic talk by Francis A. Macdonald (an assistant professor of earth and planetary sciences at Harvard University). 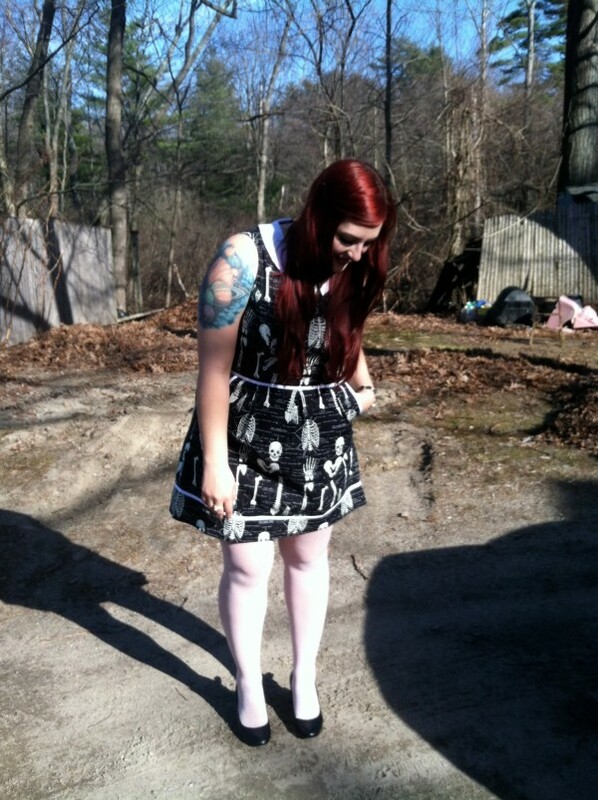 This also provided the perfect opportunity for me to wear my new dress from ModCloth. It is currently my favorite dress. It glowes in the dark, what more could you ask for!? Sorry for the blurry picture – my boyfriend insisted on shivering even though it was very warm that day! Since I was going to a museum of natural history, I just had to wear my Velociraptor shoes! I finally posted them on my Etsy shop, The Science Boutique. I received so many compliments on them at the museum; I was so excited that people noticed. 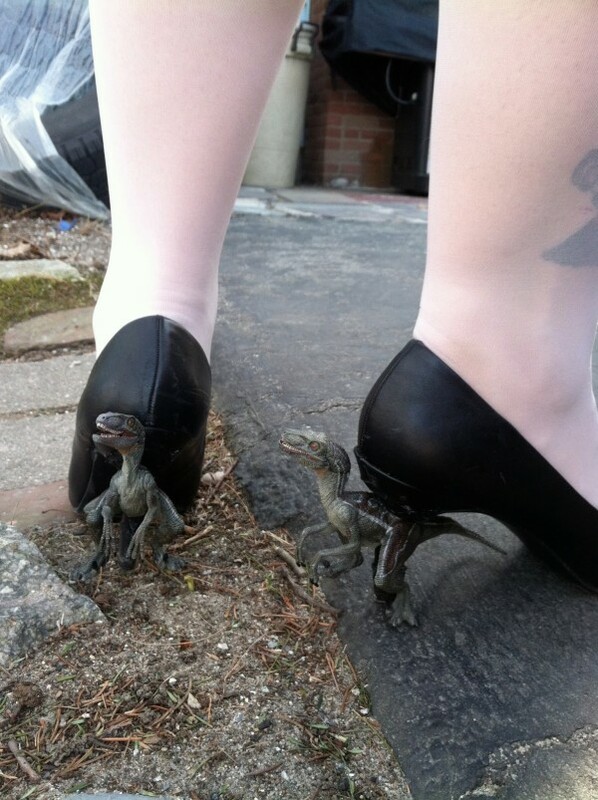 I spotted a little boy staring at my shoes and I know he just wanted to play with the dinosaurs! Francis Macdonald talked about the geological exploration of the Arctic. He touched on how global warming and exploration of the Arctic for economic reasons opens up a lot of opportunities for scientific research. He was putting a silver lining on a sad situation – no one wants the Arctic ice sheets to melt. However, scientists are able to take advantage of the opportunities that arise. Because scientists are now able to conduct research in the Arctic (since ice has melted making travel easier), they can come up with more precise theories on how the arctic formed. Why is this important? We can find out more about the history of Earth, and that means everything. It helps us understand how the Earth has evolved, and how it may evolve in the future and what we can do to ensure it’s safety. Another plus to being able to explore the arctic, is being able to search for more extremophiles. Studying various extremophiles can lead to the development of new drugs to help fight diseases. There is an article here that talks about how extremophiles might help save the world. 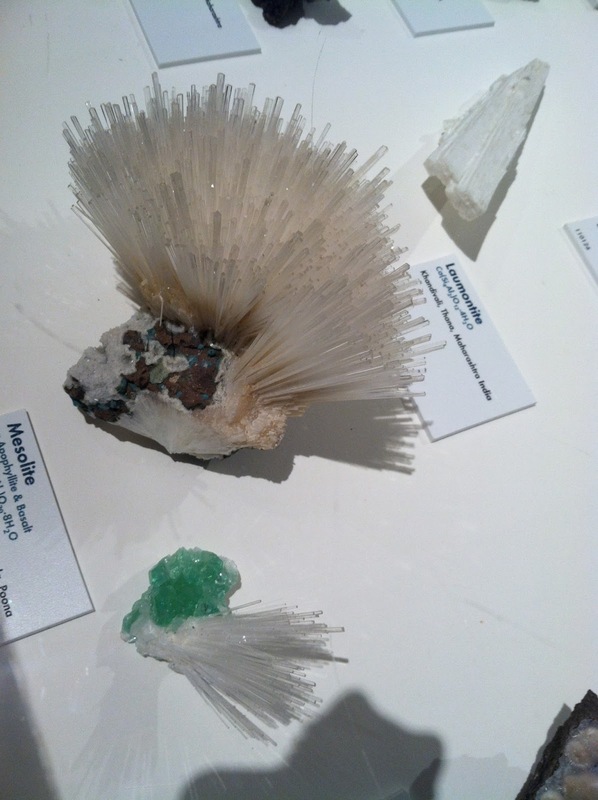 There is an incredible amount of rocks and minerals at this museum. 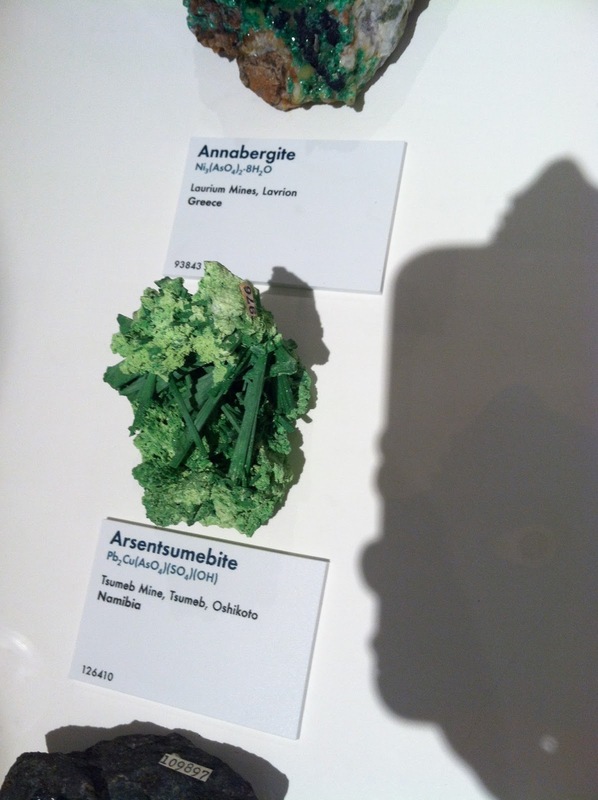 I could spend hours in this exhibit just looking at all the different samples. Here are a few of my favorites! This one looks like broccoli! 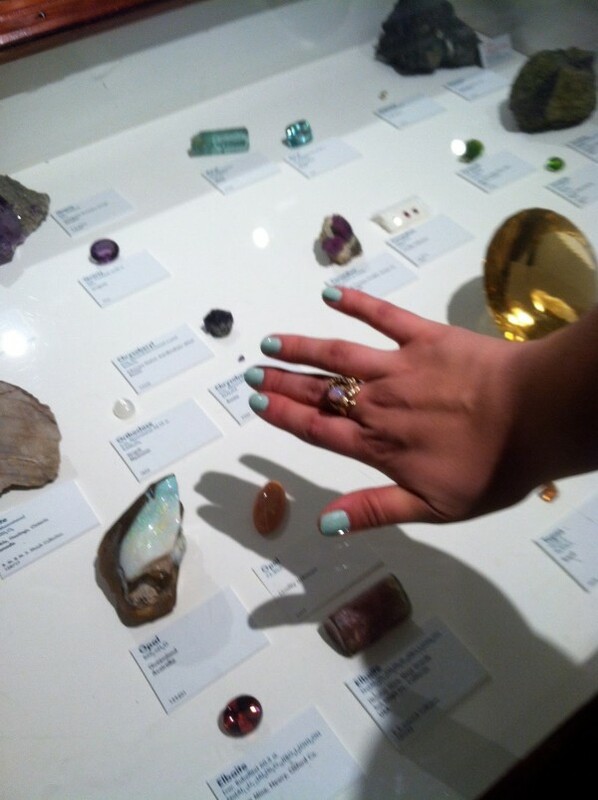 Here are some opals, and coincidently, I was wearing my mother’s opal ring! These crystals are so fantastically delicate! 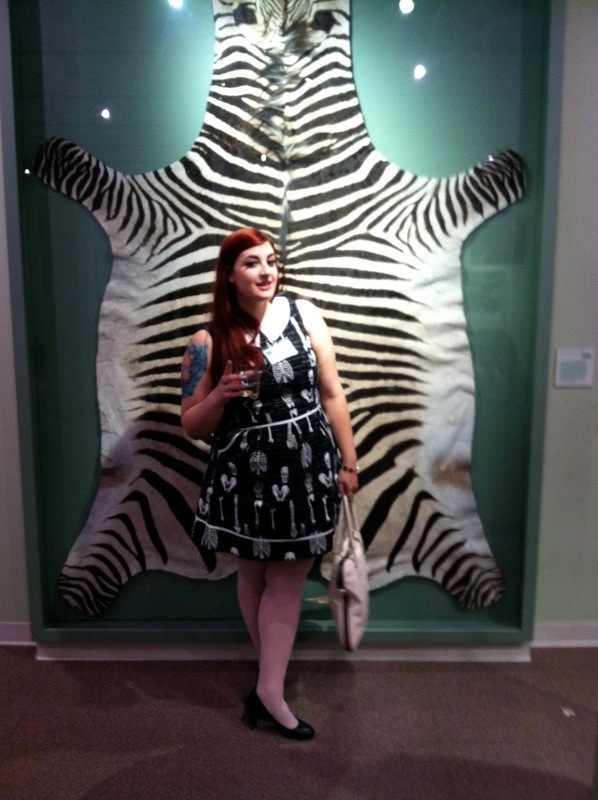 It was really fun to walk around the museum with a glass of free wine! 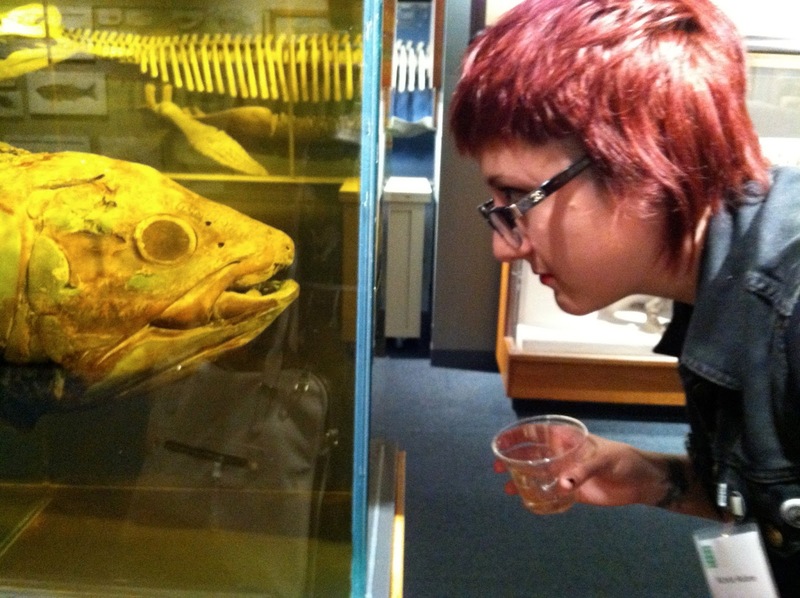 This museum is so small when it comes to square footage, but it is packed with specimens. So many fossils, taxidermies of pretty much every animal you can think of, and of course fantastic rock samples. 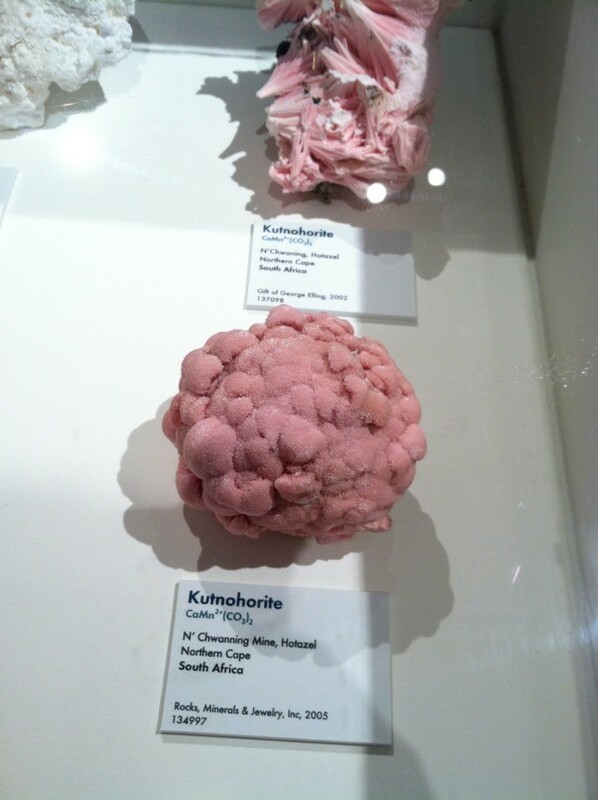 If you are in the Boston area, I highly recommend stoping by Harvard and popping into the Museum of Natural History. The admission is affordable, and you could easily spend the whole day there. Also, Harvard is a beautiful campus, so you kill two birds with one stone!